By effective use of playground marking you can create a stimulating environment in which children can learn whilst having fun and exercise. Teach children basic road skills with a mock road playground marking. 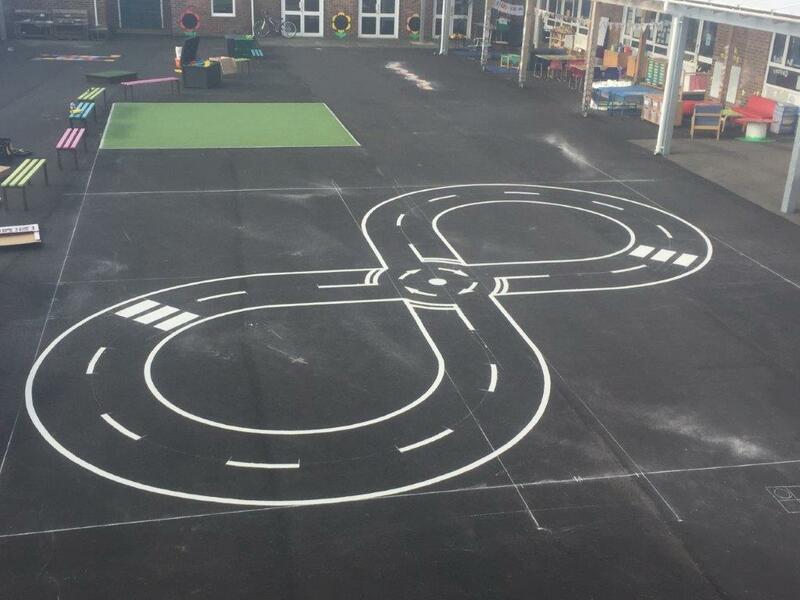 Why not invite children's suggestions for playground marking design? Hopscotch, jumping games, number games, maps or lower and uppercase letters.